Jewelry books are almost as much fun to receive as a jewel. I said almost which still makes it pretty major. This year the lineup of publications come in all shapes and sizes from the epic tome about Chaumet to the little book Rings produced by the Victoria & Albert Museum. 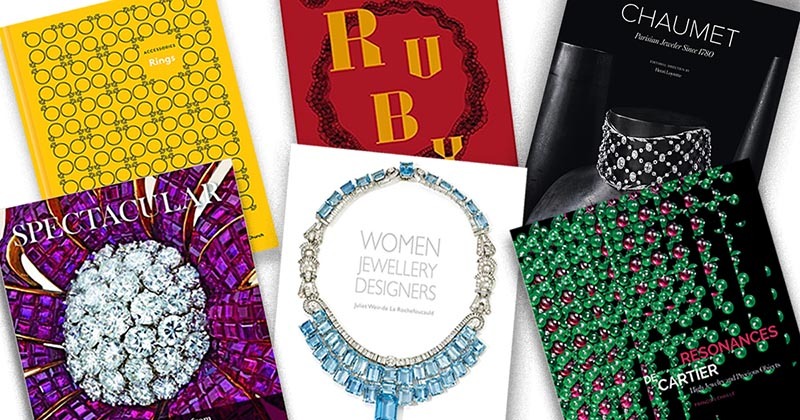 Find out more on the best jewelry books to give as gifts below. 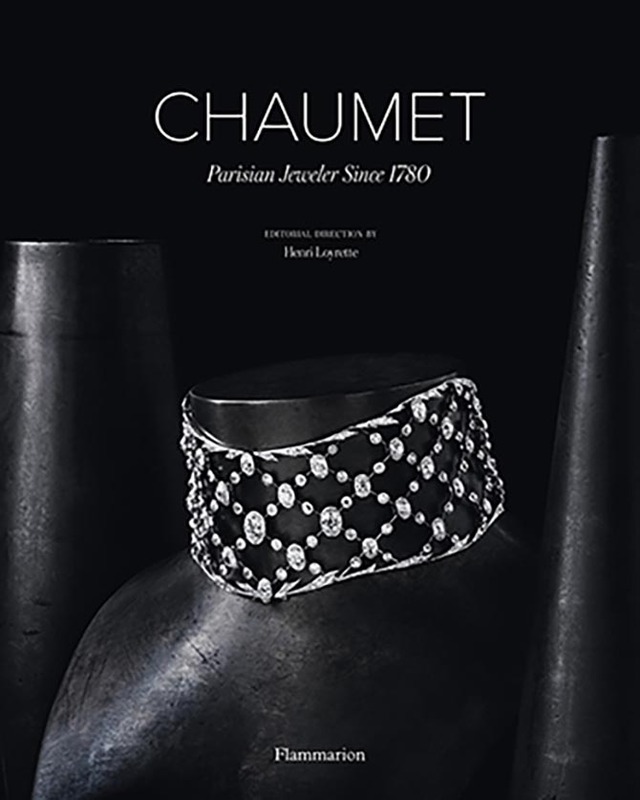 Chaumet: Parisian Jewelers Since 1780 is a real treasure. The publication, which is fully reviewed here, features loads of nineteenth and twentieth century masterworks in new photos. 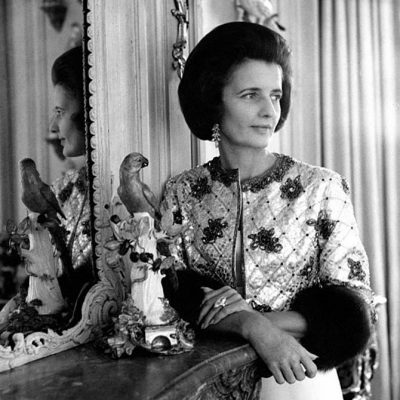 Spectacular: Gems and Jewelry from the Merriweather Post Collection may sound like a limited topic considering it is just the jewels from one woman, but it isn’t. Post was one of the greatest jewelry collectors of all time. 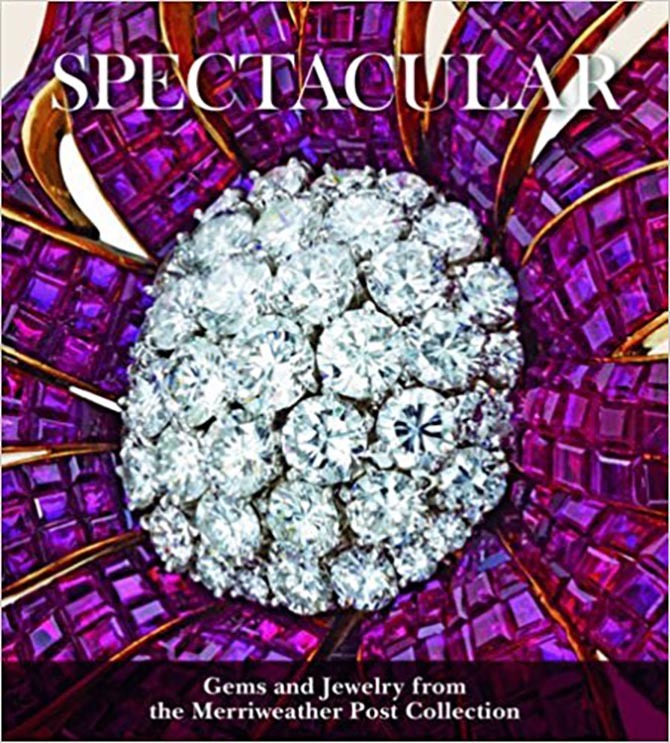 If you are interested in twentieth century jewelry you will learn about the key designers, gems and style from this book. It is truly “spectacular.” Read the full review here. 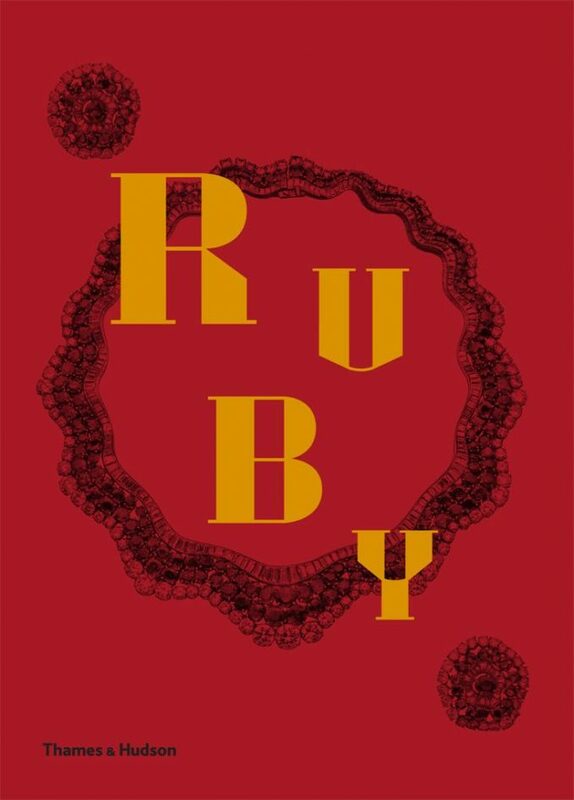 Ruby is Joanna Hardy’s followup to Emerald. 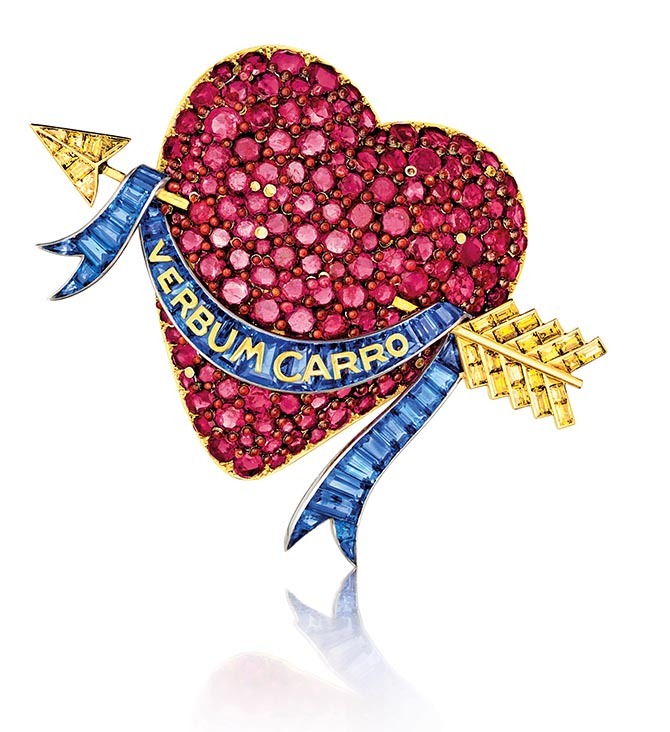 It is assembled in essentially the same format with background on the gem and lots of anecdotes covering celebrated jewels owned by luminaries. If you are looking to make an extravagant holiday statement give your loved-one Ruby and Emerald as a set. 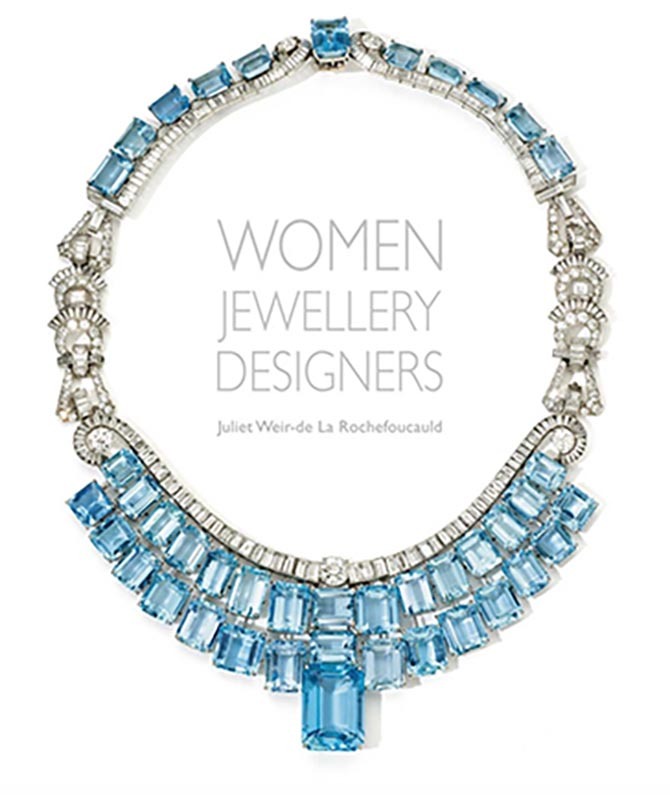 Juliet Weir-de La Rochefoucauld’s Women Jeweler Designers covers twentieth century talents that worked behind-the-scenes or in esteemed establishments that have been largely forgotten such as Olga Tritt and Juliet Moutard. 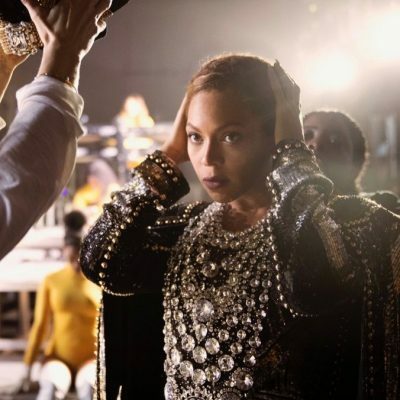 She rounds out the publication with designers working today including Victoire de Castellane, Alexandra Mor and Cynthia Bach. The empowering book’s release is perfectly time for the 2017 holiday season. 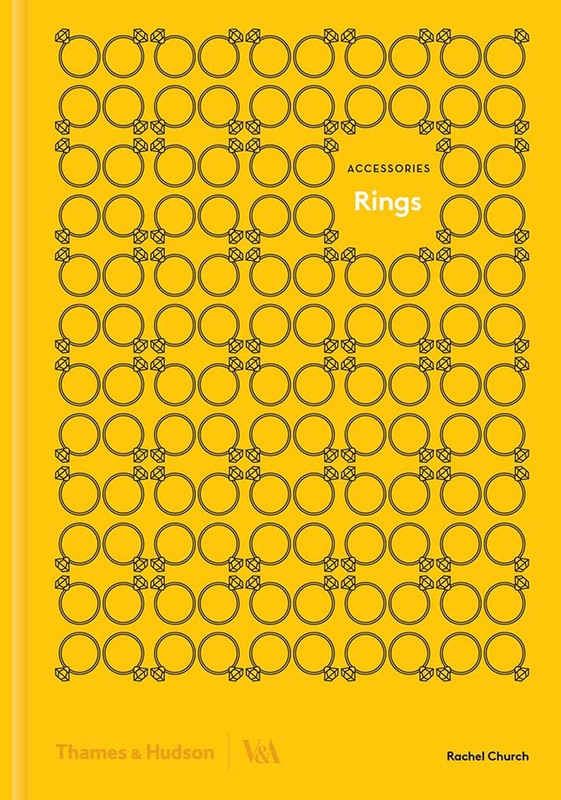 Rings by Rachel Church, a curator at the Victoria & Albert Museum is the stocking stuffer of books from this list. It is small (6.5 x 9.2 inches) but packed with lots of information not to mention 200 illustrations of rings dating from 1200 to a few current pieces including designs by Solange Azagury-Partridge. 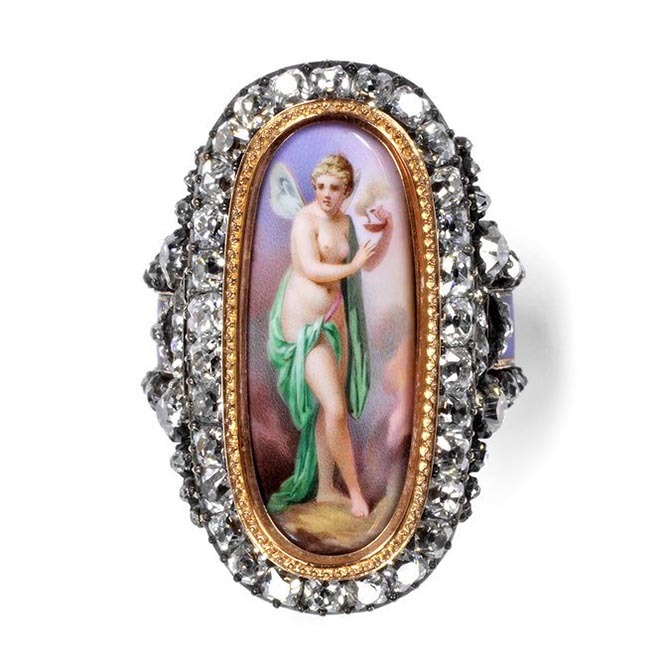 There once was a time when jewelers only showed their most important pieces to private clients. 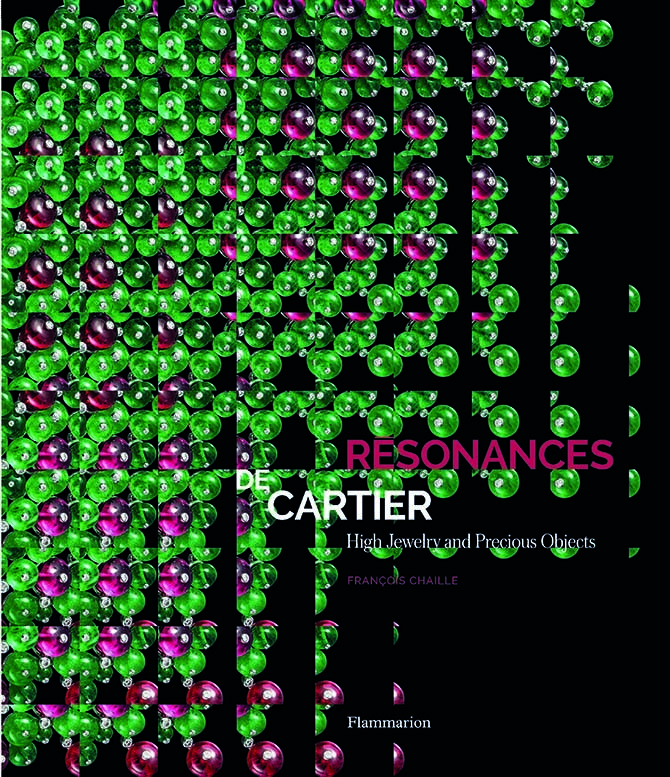 Well, consider Françoise Chaille’s Resonances de Cartier: High Jewelry and Precious Objects an official end to that era. 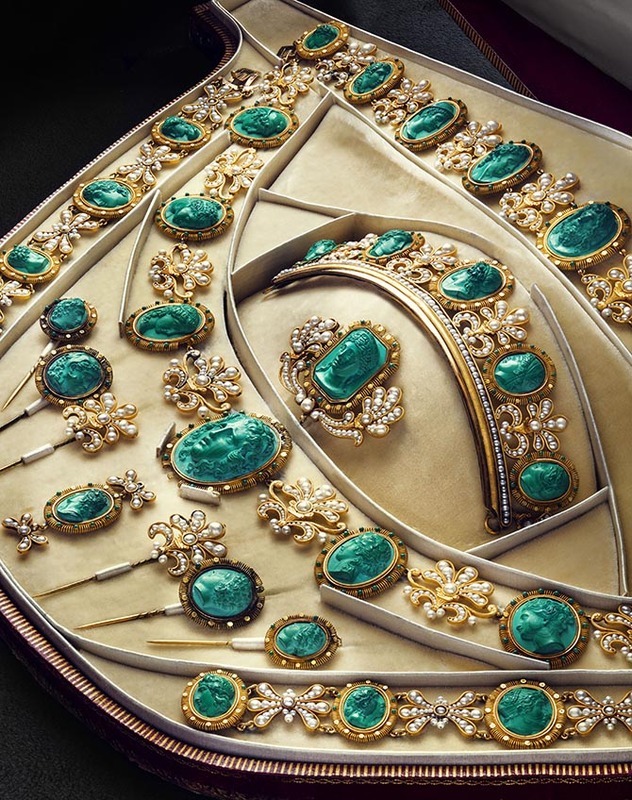 The publication covers the High Jewelry collection Cartier released just months ago. The book will be out in February. Pre-order it for the person on your list who is obsessed with the French jeweler’s style. It shows visuals of how they are reworking their icons now.